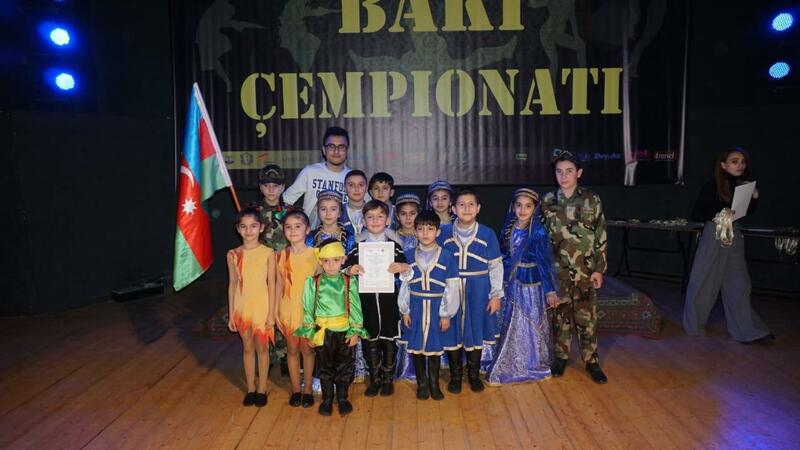 Baku Open Dance Cup was held at the Rashid Behbudov State Song Theater on February 10. The main goal of the competition is to identify talents among children and teenagers, to promote social and academic dance, to increase interest in modern choreography. The project was co-organized by the Youth Union and the Azerbaijan Dance Association with the support of Jam Group Production, Trend Life reported. The championship was in the following age categories: younger age group (up to 6 years old), children (up to 10 years old), teenagers (up to 16 years old), youth (16 and up). Baku Open Dance Cup featured cheerleading, hip-hop, break dance, dance show, classical dances, folk dances, stylization of folklore, world nations dances, oriental dances, Indian and solo dances.